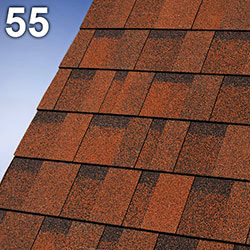 Cambridge Xtreme can be used on roofs from 9,5° until more than 90°. 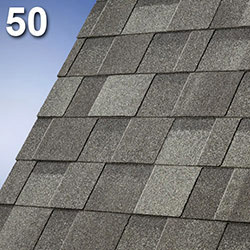 Cambridge Xtreme has been tested and approved under extreme weather conditions. 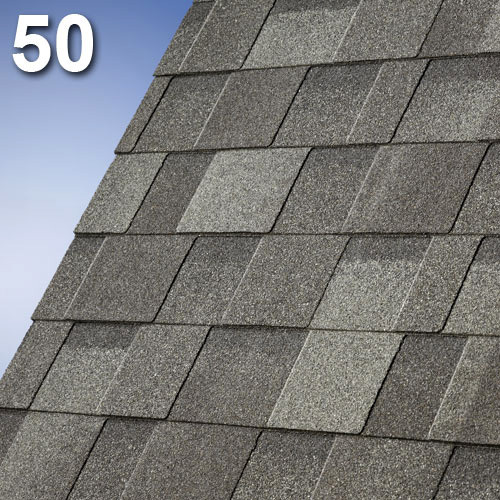 Take a look at the film on this page, where we illustrate how easy Cambridge Xtreme can resist wind speeds of 60 km/h and 150 mm/h of rain. 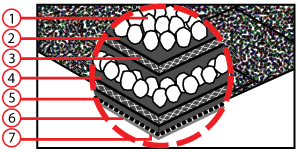 These conditions occur only once in a 50 year period in Europe. 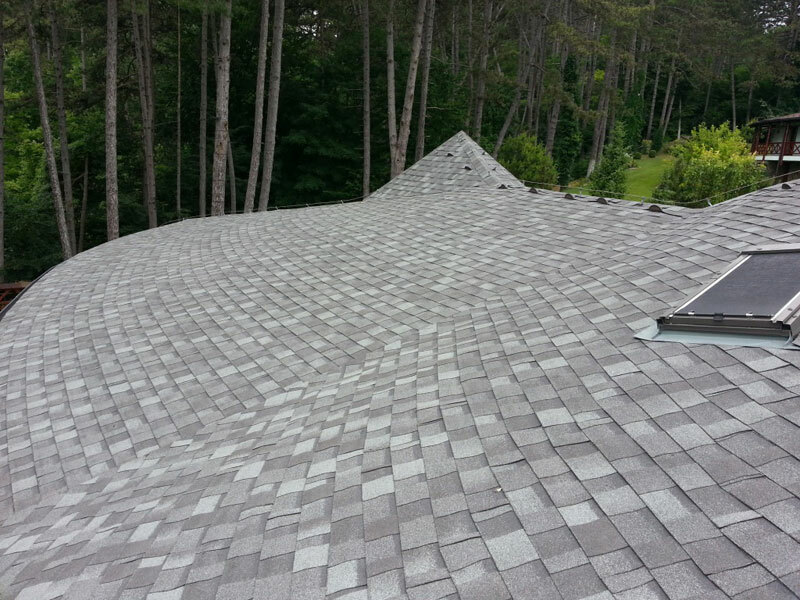 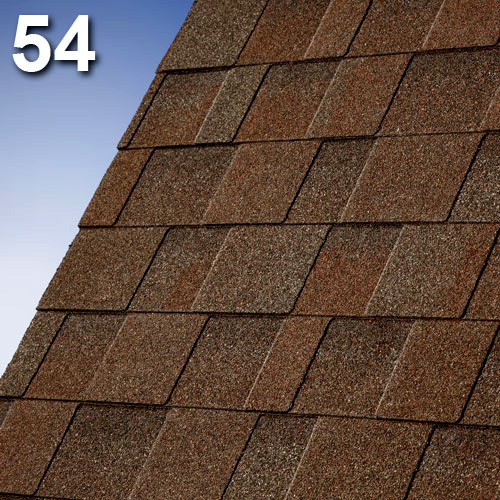 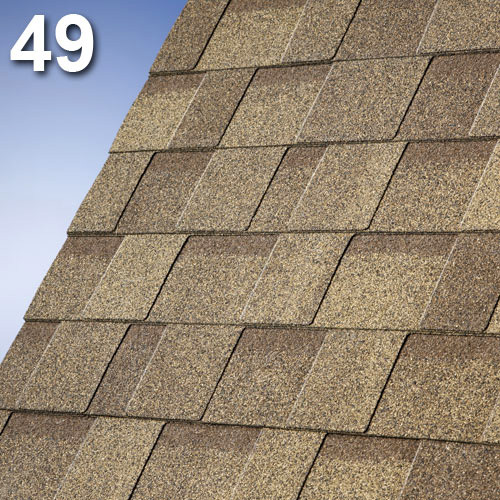 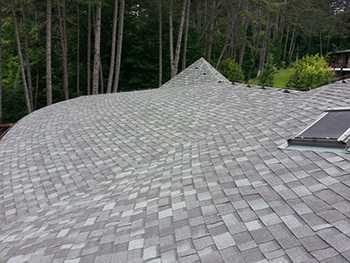 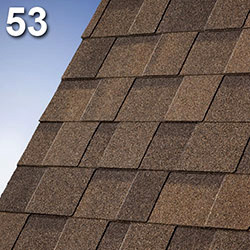 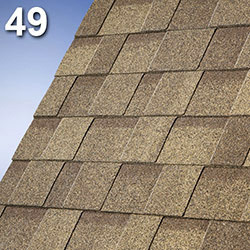 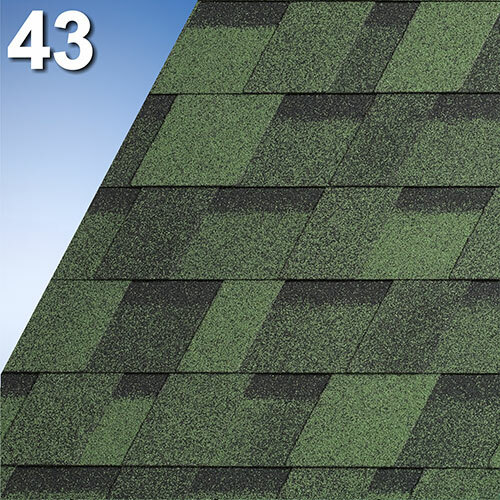 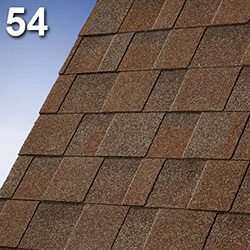 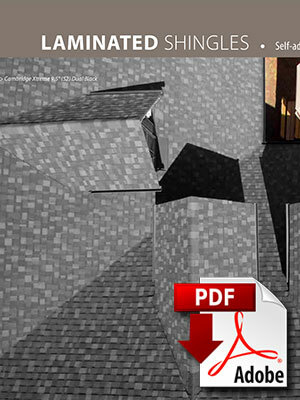 Cambridge Xtreme is the world's first self-adhesive laminated shingle. Similar to our Cambridge Xpress, Cambridge Xtreme also has a nailing lane for more accurate nailing. 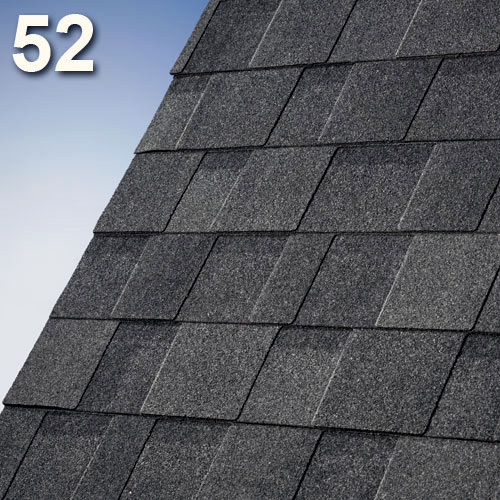 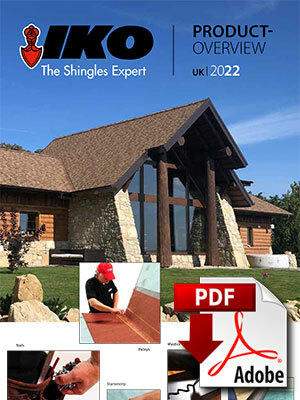 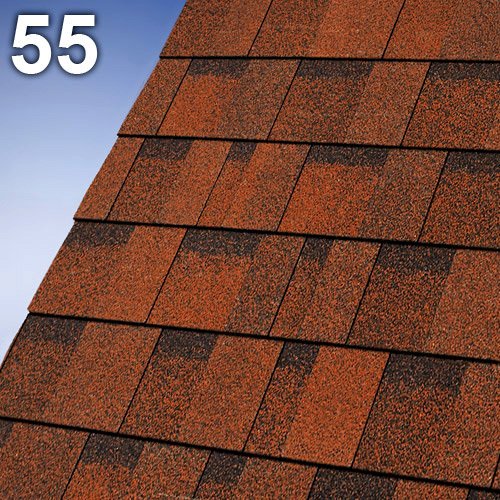 IKO, The Shingles Expert, offers you CE marked roof shingles, manufactured in our European factories. 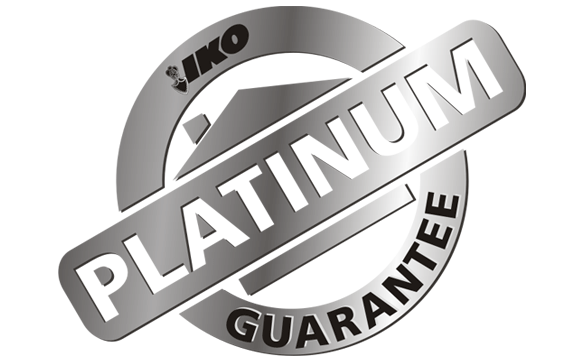 IKO Sales International offers you 15 years of full Platinum guarantee & 30 years of total guarantee.